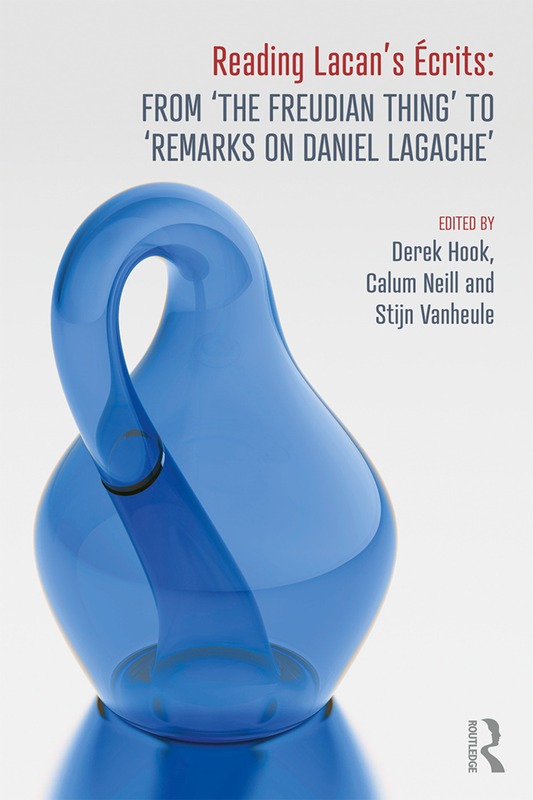 An invaluable document in the history of psychoanalysis, and one of the most challenging intellectual works of the 20th Century, Lacan’s Écrits still today begs the interpretative engagement of clinicians, scholars, philosophers and cultural theorists. The three volumes of Reading Lacan’s Écrits offer just this: a series of systematic paragraph-by-paragraph commentaries – by some of the world’s most renowned Lacanian analysts and scholars – on the complete edition of the Écrits, inclusive of lesser known articles such as ‘Kant with Sade’, ‘The Youth of Gide’, ‘Science and Truth’, ‘Presentation on Transference’ and ‘Beyond the "Reality Principle". The originality and importance of Lacan’s Écrits to psychoanalysis and intellectual history is matched only by the text’s notorious inaccessibility. Reading Lacan’s Écrits is an indispensable companion piece and reference-text for clinicians and scholars exploring Lacan's magnum opus. Not only does it contextualize, explain and interrogate Lacan's arguments, it provides multiple interpretative routes through this most labyrinthine of texts. Derek Hook is an Associate Professor of Psychology at Duquesne University in Pittsburgh and a Professor of Psychology at the University of Pretoria. A former lecturer at the London School of Economics and at Birkbeck College, he is a psychoanalytic practitioner, and the author of Six Moments in Lacan. Calum Neill is an Associate Professor of Psychoanalysis and Cultural Theory at Edinburgh Napier University. He is the author of Without Ground: Lacanian Ethics and the Assumption of Subjectivity, Ethics and Psychology: Beyond Codes of Practice and Jacques Lacan: The Basics. Stijn Vanheule is a clinical psychologist and a professor of psychoanalysis and clinical psychology at Ghent University, Belgium. He is also a privately practicing psychoanalyst and a member of the New Lacanian School for Psychoanalysis. He is the author of The Subject of Psychosis: A Lacanian Perspective and Psychiatric Diagnosis Revisited – From DSM to Clinical Case Formulation.